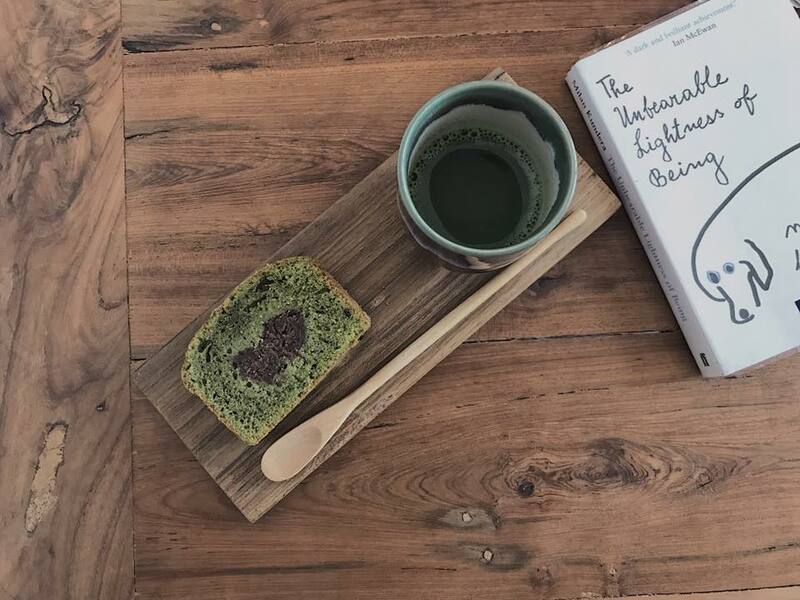 When we got introduced to Dontree Siribunjongsak, 27 and his girlfriend Namfon Udomlertlak, 29 through a friend, we were immediately drawn to their story about their obsession with baking – and their luscious breads. Less than a year ago, they started a bakery called ‘Flour Flour’ after calling it quits from their boring jobs; and by the looks of it, their passion venture has definitely taken wings in the right direction. 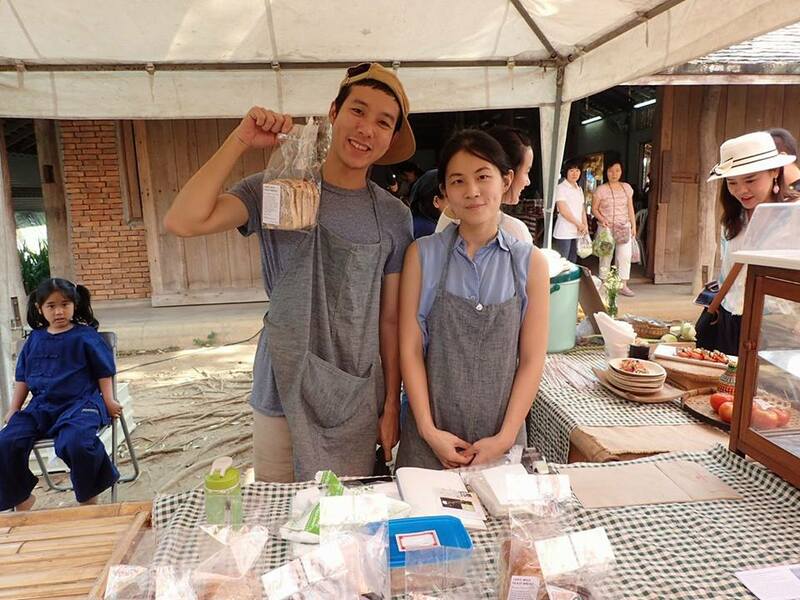 Let’s meet the lovely duo behind ‘Flour Flour’ bakery in Chiang Mai, Thailand, who has turned baking bread into an experience of creating art – and now a dream venture. 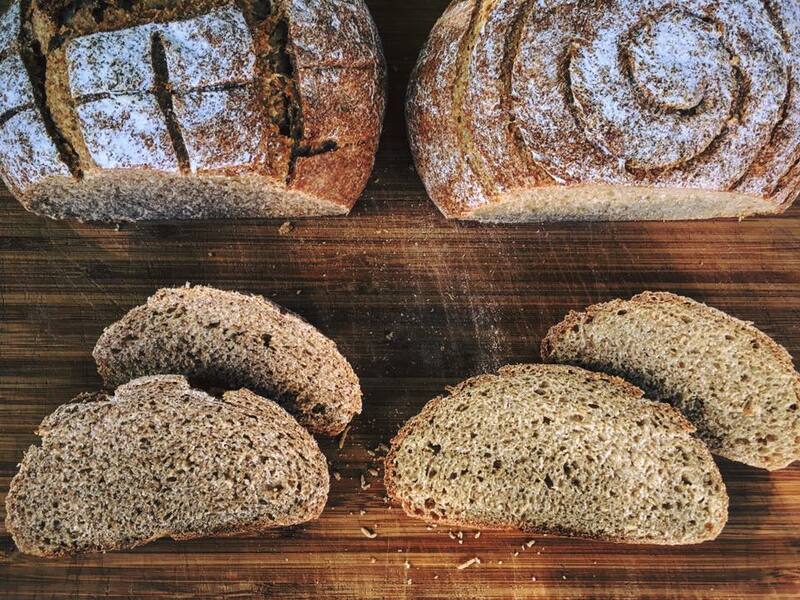 Hi Dontree, we are absolutely in love with your handmade bread! What’s so special about ‘Flour Flour’? 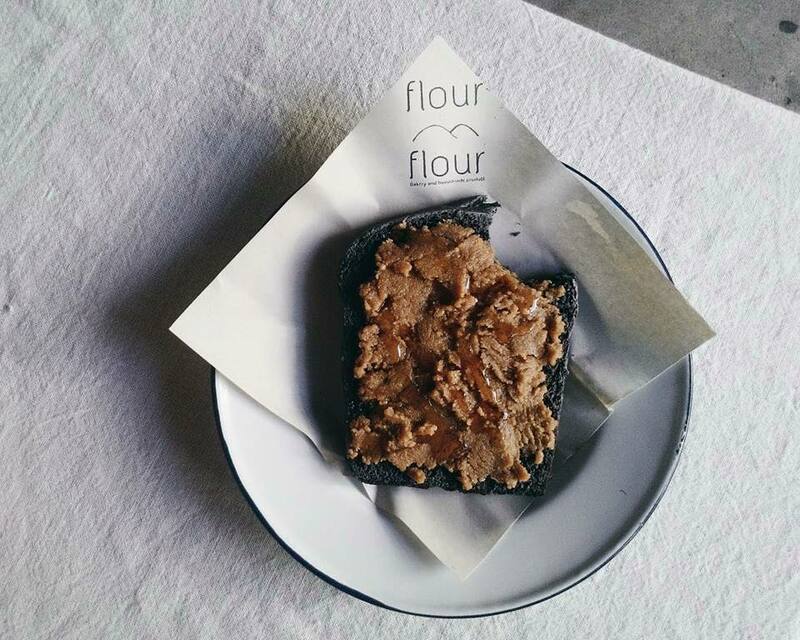 Flour Flour is a bakery that attempts to create homely handmade bake stuff using local ingredients. Our aim is to make artisan bread [bread that is hand-crafted and not mass produced] of superior quality. We use natural fermentation technique to make our breads.What we make depends a lot on our mood or rather, what we want to eat on a particular day; so our products vary a lot in style and taste. 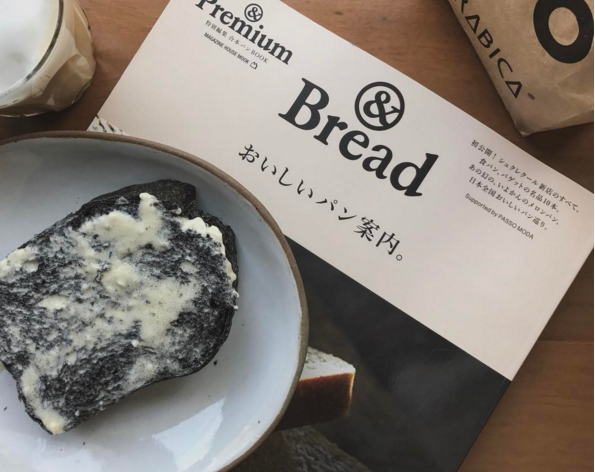 Homemade fresh butter with charcoal bread. So how did it all start? Tell us the story behind the creation of ‘Flour Flour’. Well, we are two arts graduates, who obsess over baking. I started baking after getting inspired by my girlfriend, who was already into baking as a hobby. When both of us got into it, we became even more obsessed to learn more and more about baking – so we turned to books and YouTube channels to learn various techniques. Of course, we didn’t get it right immediately, but we enjoyed the learning process a lot. I also thought it would be good to get some ‘real’ experience in a commercial set up, so I took up a job in a supermarket kitchen. But very soon I left the job as the production was too huge and industrial. 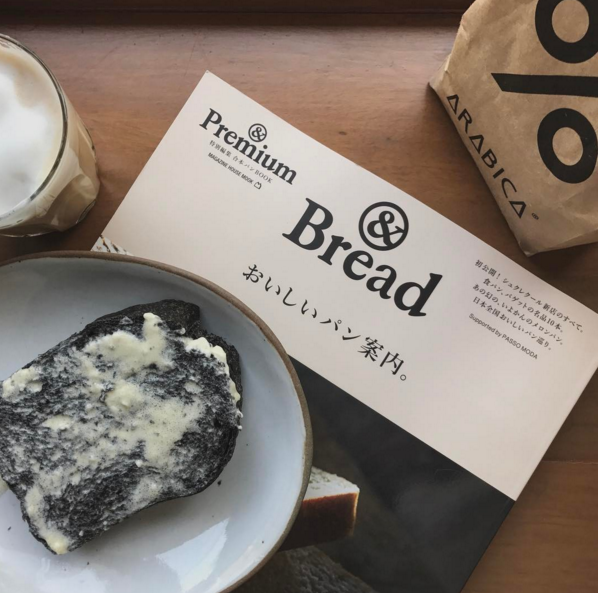 Since I still wanted to get some more experience, I found another job in a small Japanese cafe that sells homemade bread and desserts. 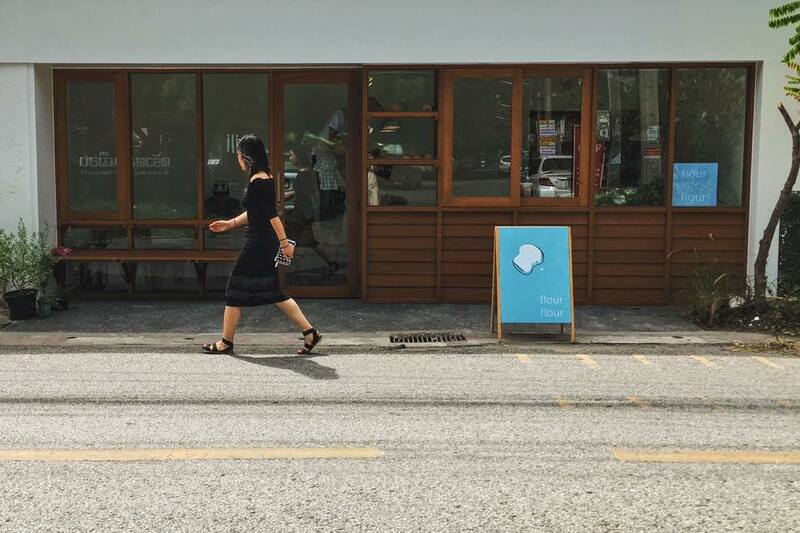 I worked there (for a few months) until my girlfriend moved to Chiang Mai, and we finally decided to start our dream venture – and start ‘Flour Flour’. 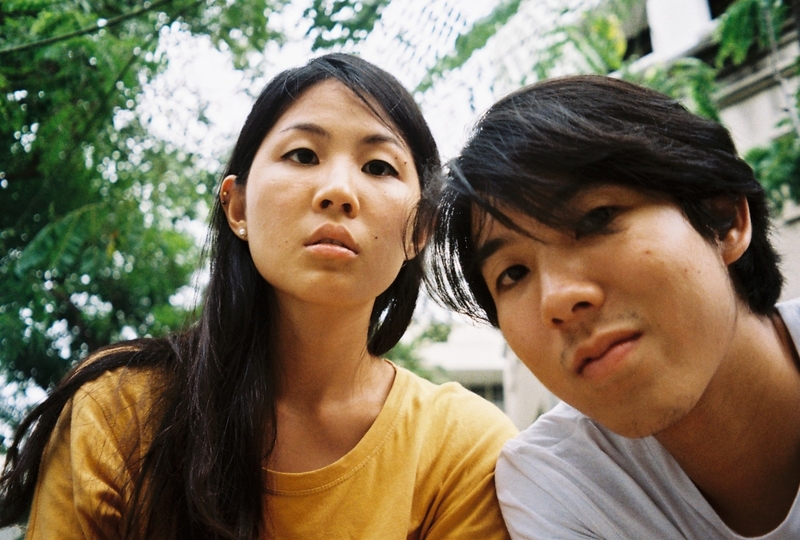 Apart from running the bakery, Dontree works as a part-time DJ, and Namfon is a freelance filmmaker. What was it like starting a cafe as two amateur bakers, and that too from scratch. What were the challenges? We wanted to be completely natural so one of the biggest challenges was culturing wild yeast on our own, as the whole process is very long and requires very specific environmental conditions. This made it a costly affair to produce our own yeast. Moreover, we didn’t have big money to invest in a fully equipped kitchen, so we started out with just enough resources to bake only 15 loaves per day. Only being able to produce a small quantity actually turned out to be good as we were able to perfect the bread quality in the process. Once it was stable, we opened a pop-up toast shop for breakfast by renting the front space of a restaurant in the morning from 8-11 am. However, this early morning arrangement was a problem as most people in Chiang Mai wake up quite late, which reduced our customer reach who can eat our freshly baked bread. But (as you know) thankfully Thai people also eat bread as a Kanom [snack/dessert] so we would try to promote our bread as a snack to the ones who missed out on our fresh bread in the morning. What is so unique about ‘Flour Flour’ that we should know about? I’d say that apart from our unique handmade artisan bread, one of our biggest USP is the time that we invest in serving our customers. Just like the bread we make, we want to give a wholesome service to each person who walks into our bakery – and not treat them as just another customer. 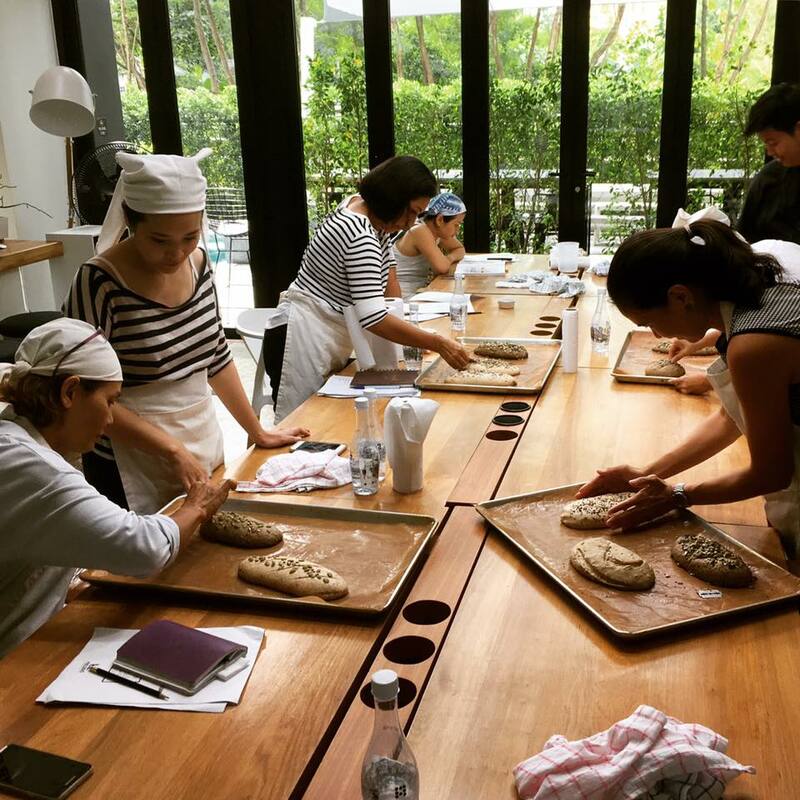 We are also passionate about building and networking with a community of ‘Bread nerds’ in Chiang Mai. We have done workshops on ‘Natural Yeast Culture’ to bring all interested people together. We also organize regular workshops on bread baking and yeast culture on Tues and Thurs. Open between 8:30AM-4:00PM on weekdays,and between 9:30AM -5:00PM on weekends.